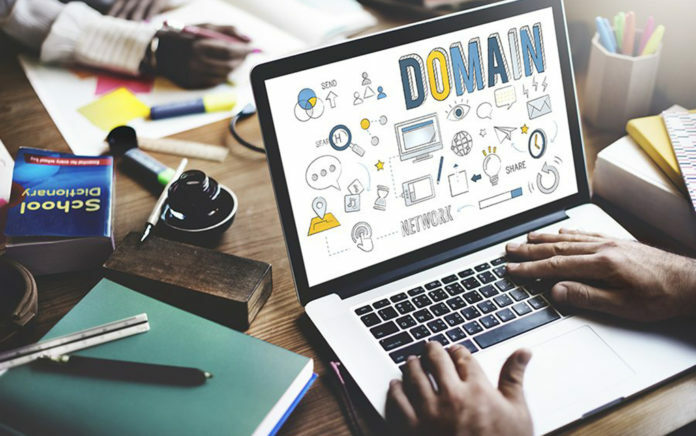 Experts suggest that when choosing a business domain name to create something memorable and to choose one that markets what you do. Entrepreneurial Q&A: What should you look for when choosing a business domain name? What Marketing Tactics Should Your New Small Business Use?